As Director of Business Operations, Ms. Bernal oversees Tecore Networks’ day-to-day operations. Managing project performance, customer satisfaction, and administration, while proactively assisting in the definition and execution of growth strategies. She is responsible for Tecore Networks reaching both its commercial and citizenship objectives, while ensuring compliance with policy, law, and regulations. Her department is run on the ideology of high performance, with high integrity and sound risk management. 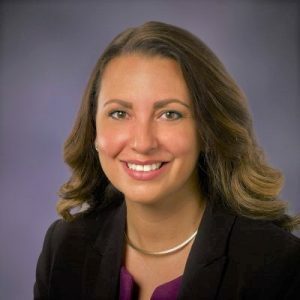 Ms. Bernal holds a Bachelor of the Arts in Cultural Anthropology from the University of Maryland, College Park as well as a Juris Doctorate from the University of Baltimore. In addition to studying International Business and Family Law at the University of the Netherlands Antilles, she was admitted into the Maryland Bar in 2012.